If you've got your eye on a late model Porsche, you’ve most likely seen these three letters [IMS] thrown around. It’s something you’ll see in any google search on what to look for when buying a classic Porsche, but what does it mean? We’ve consulted with our Service Centre, and have a clear understanding of what an IMS Bearing is, what goes wrong, how to prevent it, and how fix it when it goes bad. So what is an IMS Bearing? IMS stands for “Intermediate Shaft Bearing” which is used to support the intermediate shaft on the flywheel end of the motor. The purpose of the intermediate shaft is to drive the camshafts indirectly off the crankshaft. By using an intermediate shaft, the speeds of the chains are reduced, which is better for the chain life. 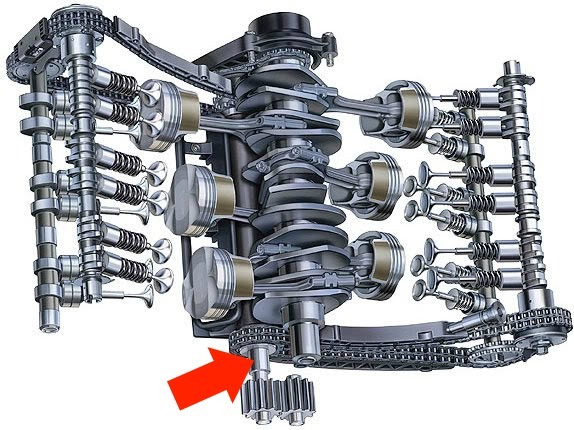 This type of design is a key to the function of Porsche’s flat 6 engine. Porsche has used this design that includes the IMS Bearing in a few different vehicle models which span over many years. - All 986 Boxster models. Which means cars like our 2006 Porsche 911 C4S would have an IMS Bearing, but due to the higher mileage and regular maintenance it should not encounter any issues. So what actually goes wrong? The IMS Bearing needs lubrication to work at peak efficiency. At any point when the bearing is not getting adequate oiling, the bearing will begin to wear away at itself, depositing small metal shavings in the oil pan and filter. If left unattended, the bearing will wear to the point of disintegration. With a broken bearing, the engine will not run smoothly and the seal will be broken, allowing for oil to continuously seep from the engine. As that oil leaves the engine, the same catastrophic failure can be amplified to the entire engine, costing you thousands in rebuild/replacement costs. I don’t want that, let’s get it fixed! 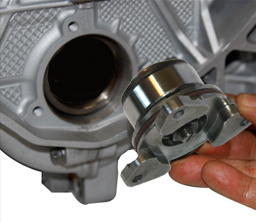 While there are ways to modify the original bearing by removing grease seals, there is no better way of having peace of mind than to replace the bearing entirely. There’s no coming back from an IMS Failure without hours of shop labour, as any damage caused by the original bearing can eventually wear away at the new bearing. This all can be easily fixed while performing a clutch service, and with the part being only a few dollars, makes this fix a lot cheaper than the cost of a failure. Not every Porsche will need to get the IMS bearing replaced, even if it is a model prone to failure. A Porsche that gets driven often, oil changes on schedule, and has an observant owner will be more than enough to keep the IMS bearing from failing. 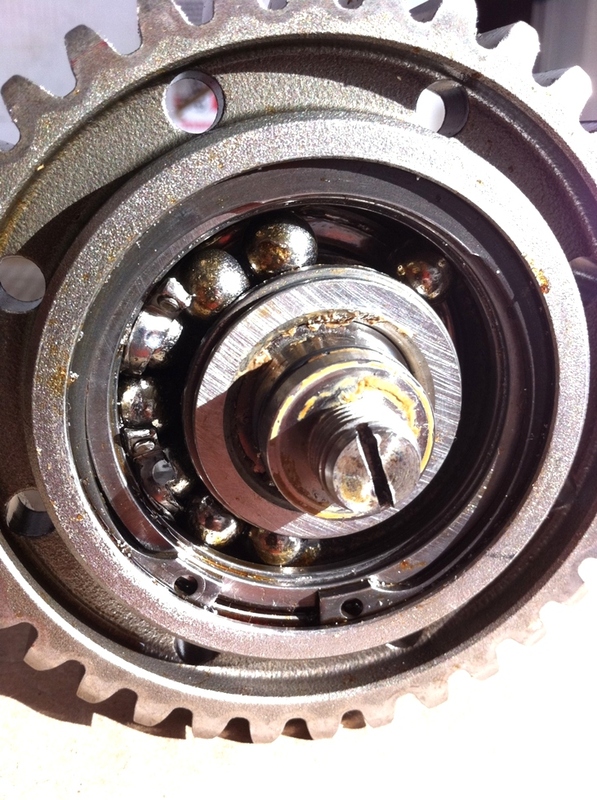 Even after over 150,000km, an IMS bearing with regular lubrication will perform with no signs of issue. Exactly why here at Autoform we do a check on every Porsche we get, old and new, that may have an IMS bearing problem and certify that the car is in peak operating condition prior to a sale. How do I know if I need to replace my IMS Bearing? There are warning signs when it comes to a failing IMS bearing, the first can be found with a simple oil change. 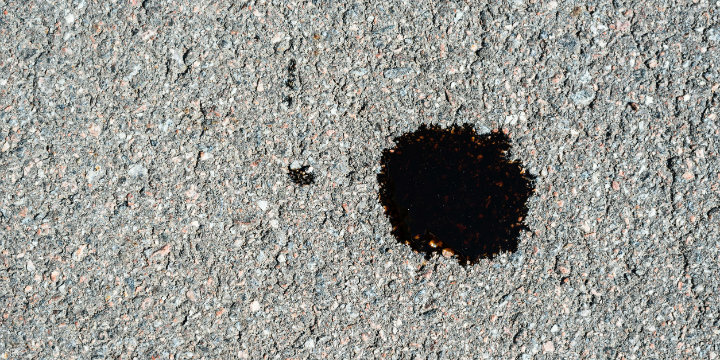 After replacing your oil and filter, we cut the filter in half and check for metallic debris, this could be a sign of a failing bearing, or even greater problems. Another sign of a potential IMS bearing failure would be oil dripping near the rear of the engine. And lastly, if your engine starts a-knockin’ then you’re on borrowed time and need to make your way to our Service Centre as soon as possible as failure is imminent. Give me peace of mind, I need to know if my Porsche will have an IMS Failure! 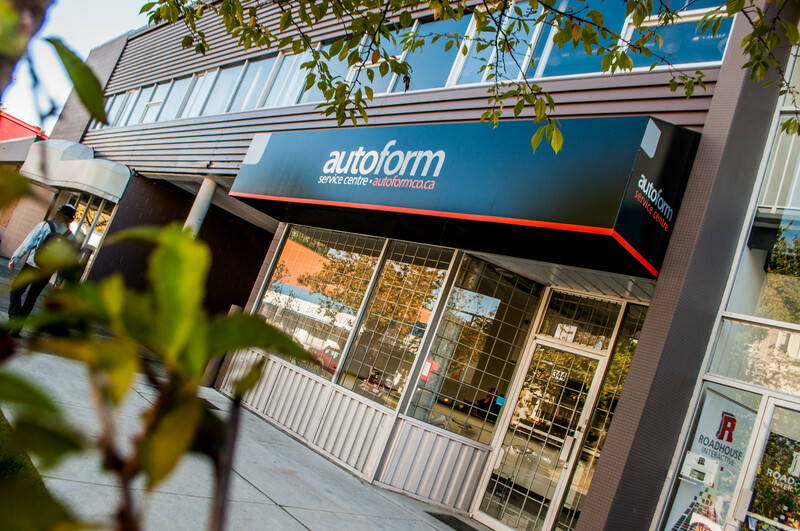 If you own, or are looking to own a late model Porsche that could be prone to IMS failure, we highly suggest making an appointment with our Porsche experts at the Autoform Service Centre, located at 344 West 7th Ave in Vancouver.